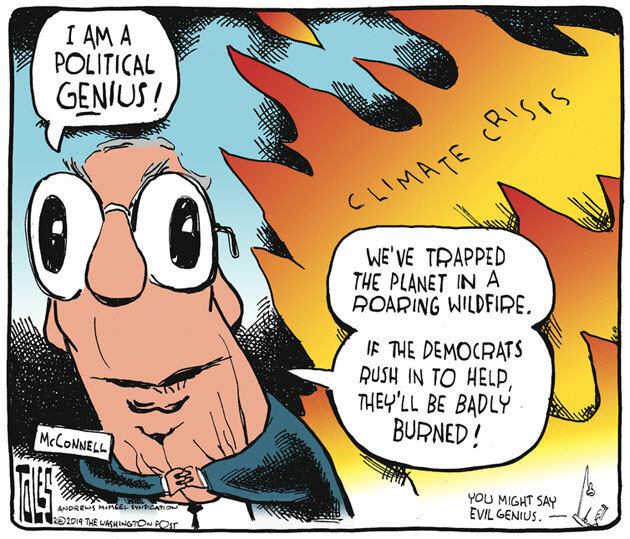 It's just ridiculous. 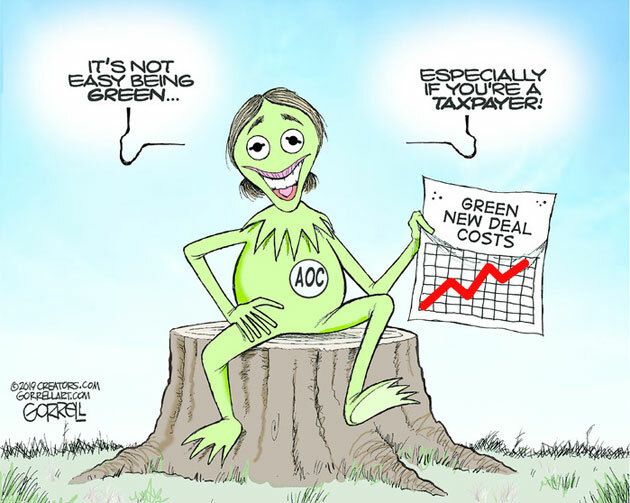 Greening America energy, repairing her infrastructure, improving health care and so forth would create jobs, increase the tax take, reduce welfare payments and in every way revitalize the sagging economy of the USA. 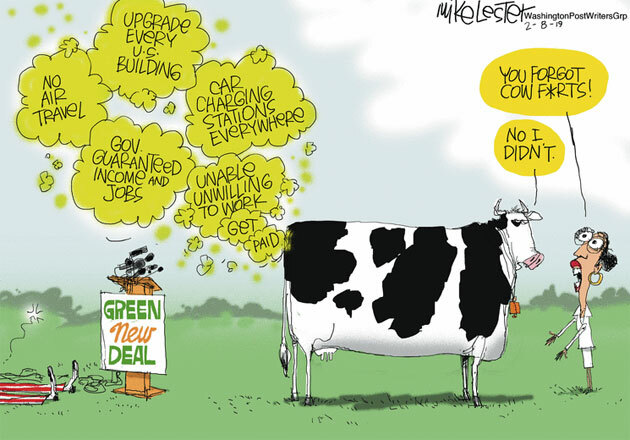 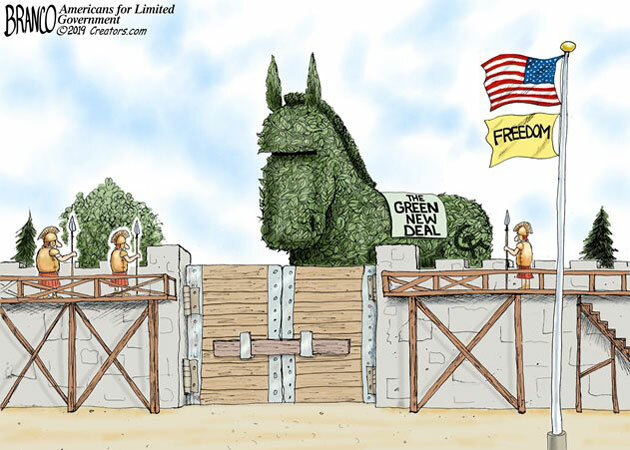 The benefits would be primarly to the people rather than the uber rich and perhaps this explains all the propoganda against the Green New Deal. 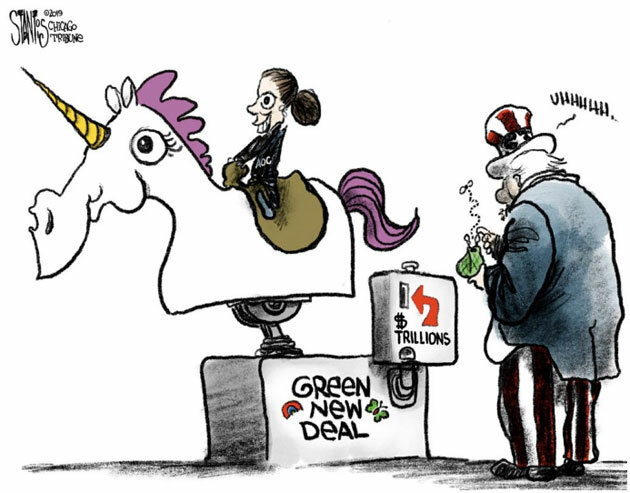 As long as politicians depend on the financing of their next election campaign from the vested interests, even the ones that pay lip service to the idea will never do anything substantial to push it forward.